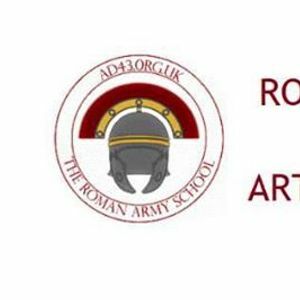 The annual Roman Army School will meet at St Chad's, Durham, in 2019. The subject of the meeting will be Roman Artillery and Sieges, inspired by the recent publication of Alan Wilkins' Roman Imperial Artillery. Alan and his colleague Len Morgan will speak and also demonstrate their replica Roman artillery pieces at Binchester. Guy Stiebel will lecture on recent work at Masada and other sieges in the East and Jorit Wintjes on artillery in the field. 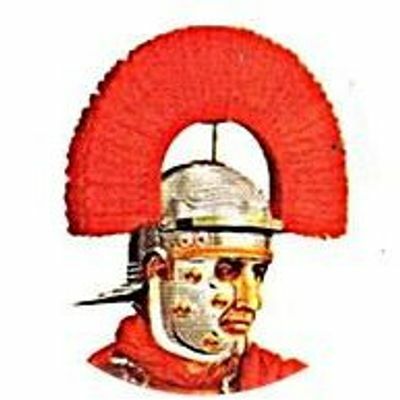 Graham Sumner will talk about the depiction of the Roman Army on the screen. Other speakers include David Breeze and Val Maxfield on the evidence from Britain.